Every step will lead you to sandy beaches and crystal clear waters. Antiparos island is the ideal place to enjoy quiet holidays close to the nature, to do water sports or to experience the vivid nightlife, depending on your desires. The cave and the archaeological finds on Despotiko are waiting for you to visit them. Don't deny this calling of nature and of history. 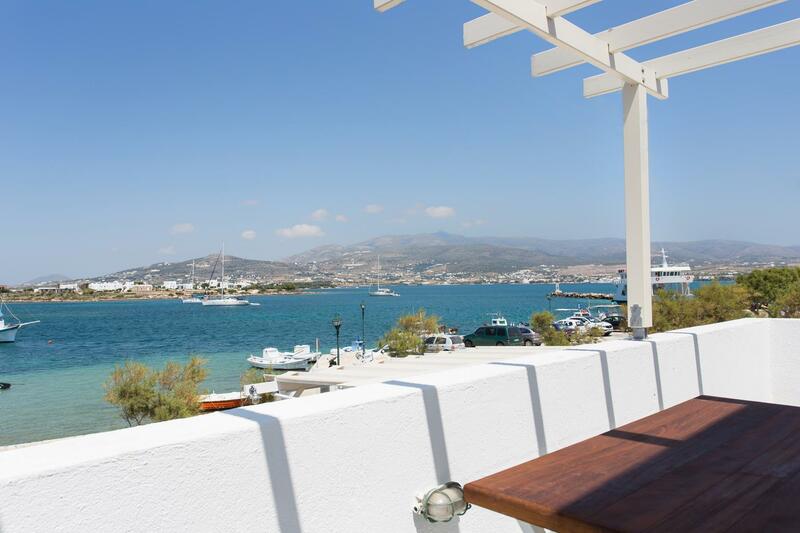 At the picturesque port of Antiparos in front of the sea and with view of Paros island, we created for you Rocco's studios. 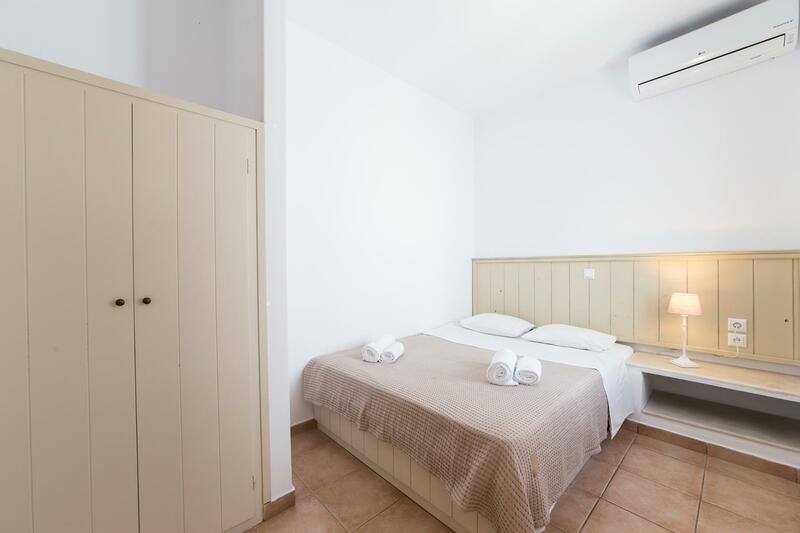 It is a complex of 10 studios of one or of two rooms able to accommodate 2-4 persons. The main paved pedestrian street of the traditional old city is in a distance of 100m, full of shops where you can find whatever you need. In a distance of 300m, Psaraliki beach is located. St. Spyridon, Sifneiko, Theologos, Panagia beaches are all in a small distance away. Enjoy your holidays on Antiparos, one of the most special Aegean islands!